Phoenix has way more than endless roads and plenty of cactuses—the city holds some hidden treasures that only the locals know. With so many things to do in Phoenix and only 24 hours in the day, you have to make the best of every second. Hit up some of the best eating hot spots, explore its famous historic sites and plan out the coolest bar hop any college student could ask for—all in 24 hours. These 24 things to do in Phoenix make the desert an oasis. Love eggs? With so many breakfast meal options centered around eggs at Moon Valley Café, you won’t know where to start. No matter what crazy extras you like in your omelets, you definitely won’t face any judgment for it. You can get pastrami, mushrooms and even lox. 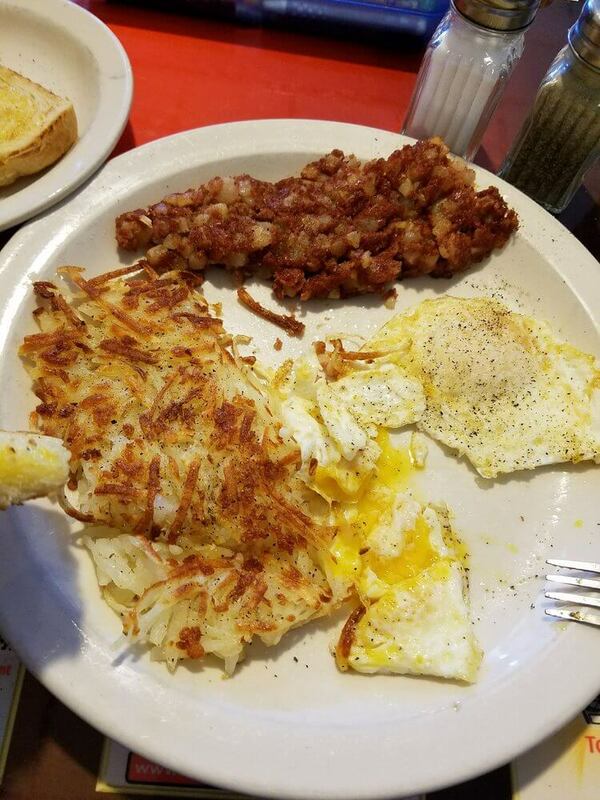 But even if you don’t like eggs, you can still grab some other traditional breakfast items to get the energy you need to take on the hot sun of Phoenix. “[Customers’ favorites are] New York Steak and Eggs, our famous pancake roll, and assorted pancakes, waffles, omelettes and French toast,” said Moon Valley president John Marshall. Don’t limit yourself to only seeing the gorgeous state of Arizona on ground level. 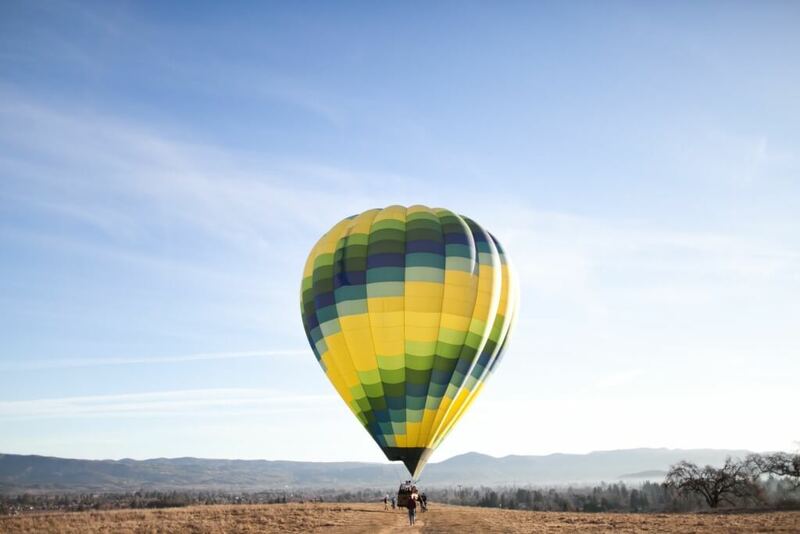 Soar over the desert and take in all of the city you’ll be exploring in a hot air balloon. Fly up with the birds looking down on Deer Valley. If you cross this off the list early in the day, you’ll be able to see the orange and yellow hues of the sun reflecting off the glass of Chase Tower, the tallest building in Phoenix, underneath you. You’ll feel nostalgic about this view for weeks after. Before the sun gets too hot, take a quick hike in the heart of the Phoenix valley at Camelback Mountain. 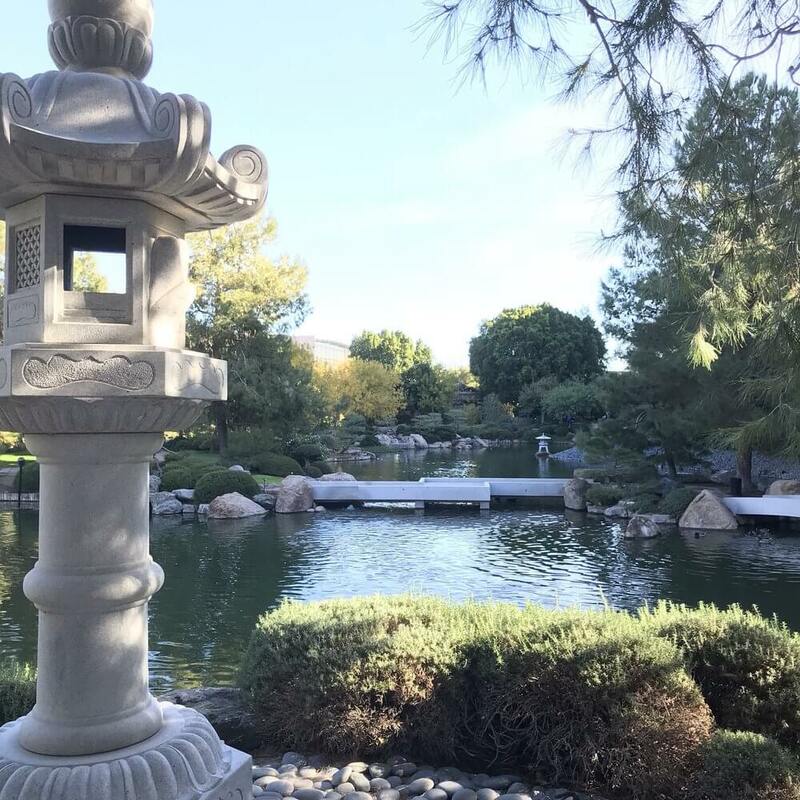 “I like to get out and go hiking around the Phoenix area, just because I like to be outdoors and away from the city,” said Grand Canyon University master student Spencer Maier. Get some exercise local-style. 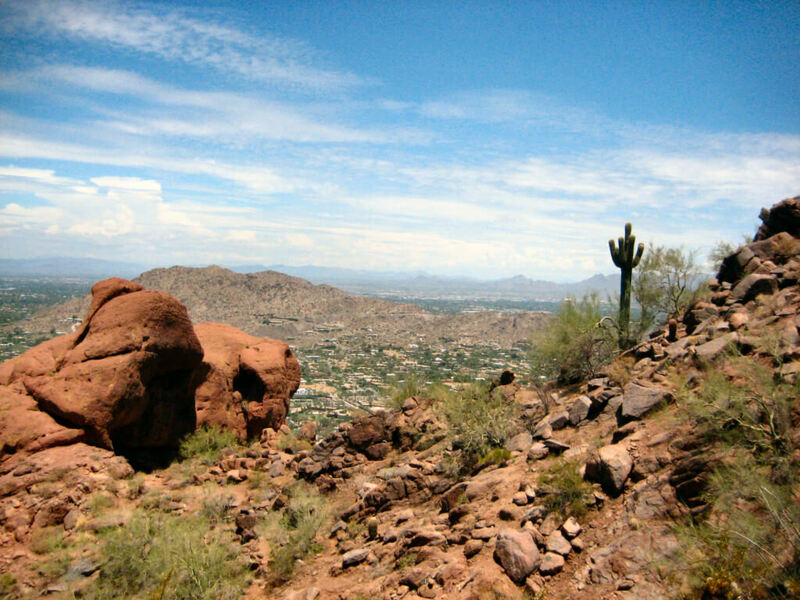 While the Camelback Mountain might not be on a tourist packet, it has so many beautiful views that you’ll won’t want to miss out on. 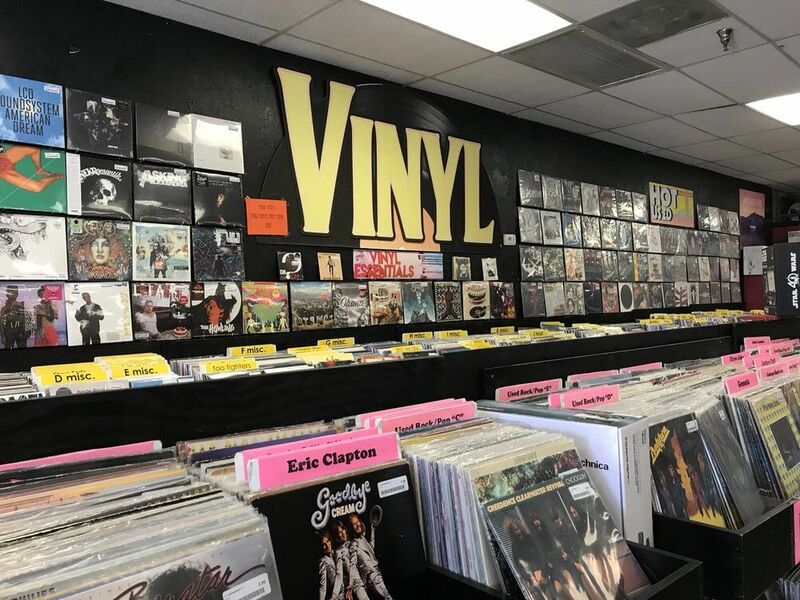 After an active morning, chill out with some of the great vinyl albums that fill the aisles of Zia Records. Whether you love the Beatles or newer artists like Russ, you’ll find an album of your faves here. You won’t find a better place to stop and pick up anything else music related; they even have toys, games and home decorations, the perfect stop for some unique souvenirs. “You never know what you’re gonna find,” said Zia employee Jarrett Hankinson. This huge zoo has all the animals you could ever hope of seeing all in one place. But aside from the basics, you’ll see some animals you’ve never even heard of like the siamang and the ocelot. And even though it might not affect you directly, the Phoenix Zoo’s special needs field trip program also set the zoo apart. The establishment takes into consideration all their customers and accommodates for the ones that learn differently. 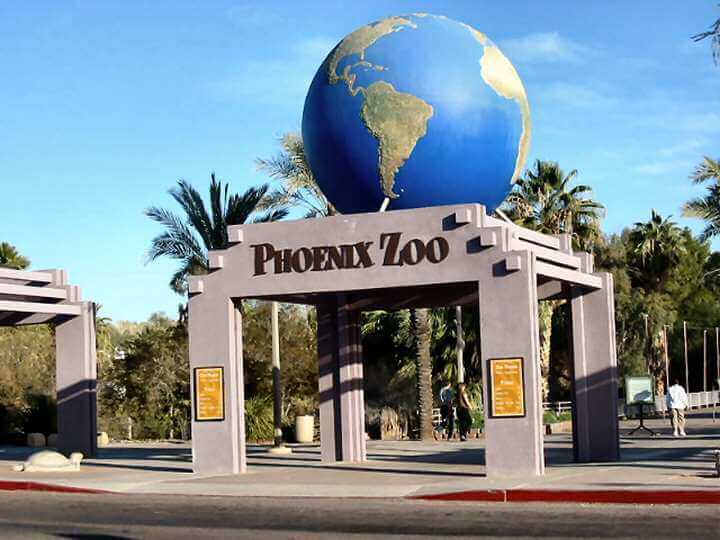 “The Phoenix Zoo offers a multi-sensory program developed specifically for students with special needs. Live animals, photographs, skull models, pelts, animal figures and more are used to engage students and demonstrate concepts… This program can be geared towards students of all ages and functioning levels” said Phoenix zoo staff member Linda Hardwick. 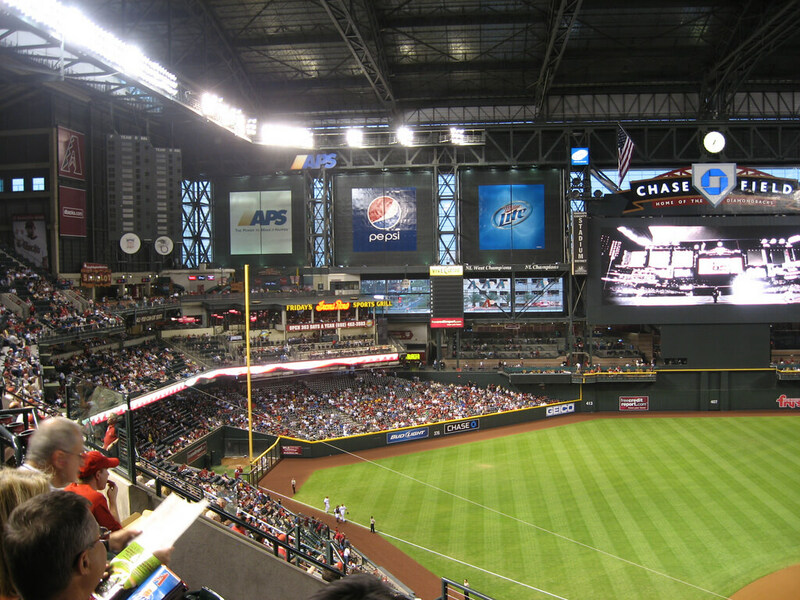 Stop by and take a look at one of baseball’s most famous fields: Chase Field. Home to the 2001 World Champions Arizona Diamondbacks, you can take a tour to learn more about its infamous retractable roof and pool or just wander down to the field and chase your friends around the bases. A great place for baseball lovers, history lovers and those who just love to have a good time. Sure, Phoenix may be pretty much in the desert, but that doesn’t mean you can’t find quality seafood. 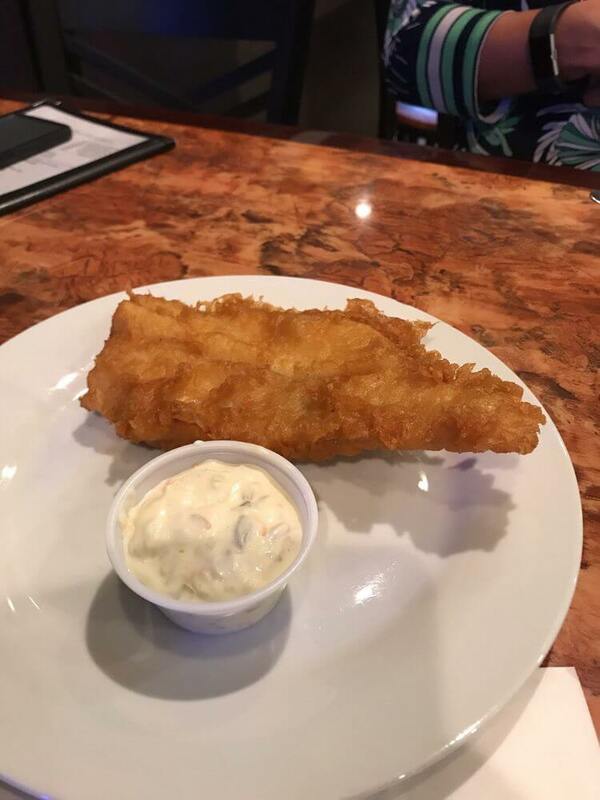 The best place to find fish n’ chips in Phoenix is The Codfather. The owners are English so you know you’re getting the real thing and your lunch dreams definitely won’t be disappointed. If fish n’ chips don’t do it for you, you can still get your fish fix in without going to the ocean. The fish menu includes salmon, crab cake and shrimp, so just sit back, relax, and let your server spoil you with a plate full of your favorite seafood. Follow up your lunch with a little more international experience by visiting the Phoenix Art Museum. As the largest art museum in the Southwest, its galleries span from modern art to contemporary art, including photography. It features lots of American artists, like Fitz Henry Lane, Robert Henri and William Merrit Chase, but you’ll also see art from European artists including Auguste Rodin, George Romney and Claude Monet. 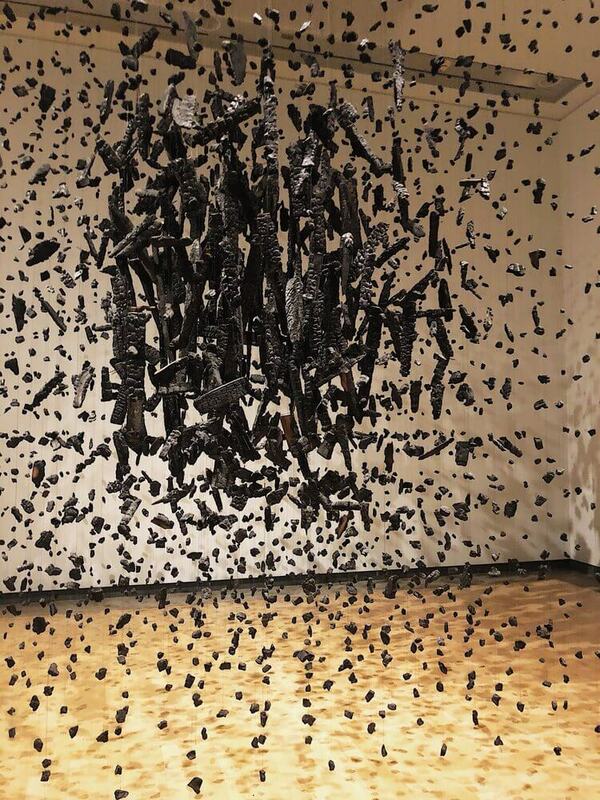 “I love looking at different perspectives of art,” said Scottsdale Community College sophomore Sam Mahoney. 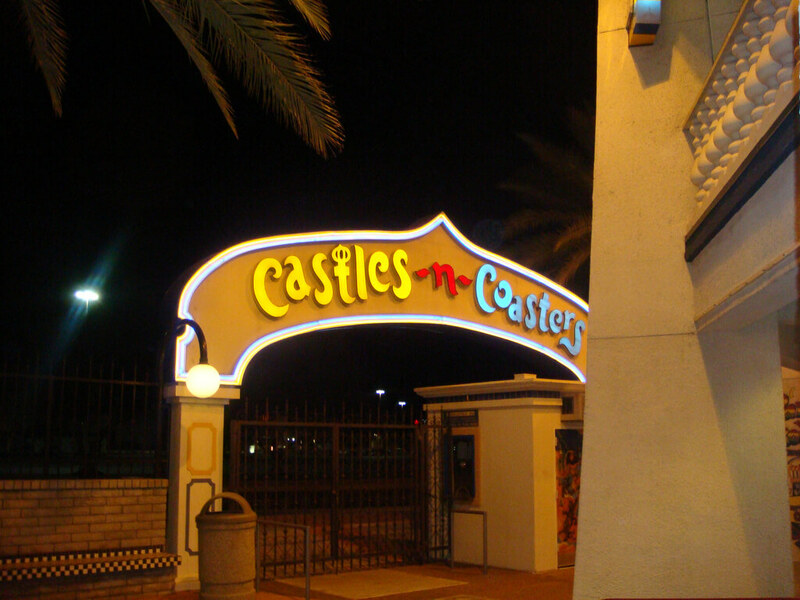 Indulge your inner child and take a trip to Castles and Coasters, Phoenix’s premier amusement park. You can play a few rounds of mini golf, ride the roller coaster and even take a ride on the carousel to reminisce about your childhood. If you are feeling extra adventurous, you can check out the water rides—you’ll dry off quickly under the Arizona sun, so you’ll be free to continue the rest of your day with nothing but the fun memories. 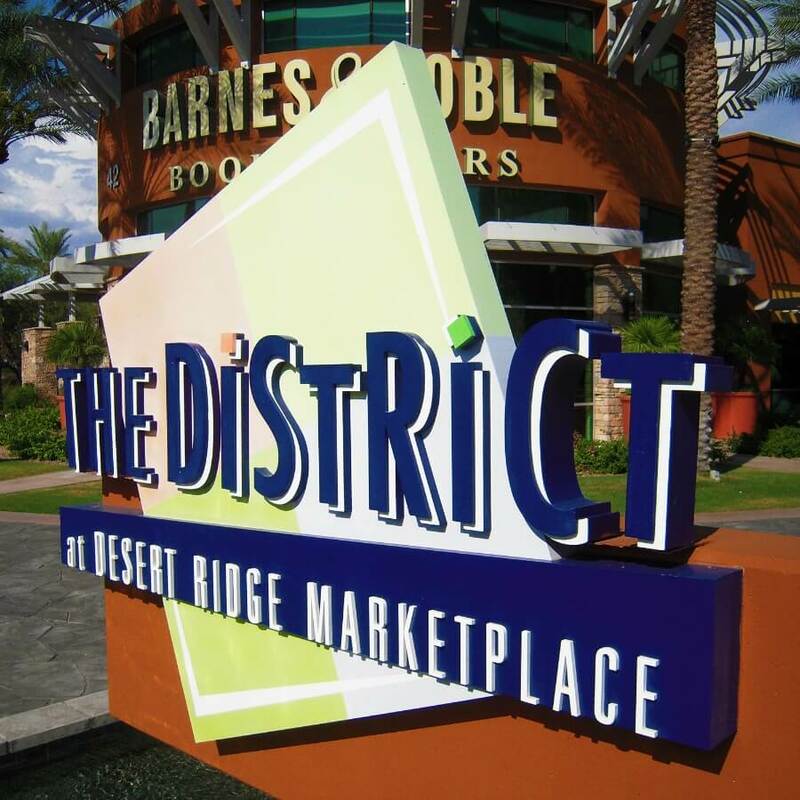 After your adventure at the amusement park, hit up the Desert Ridge Market Place and grab a small snack at the food court to refuel. A huge outdoor mall with different places to eat and shop, both power shoppers and those unlucky enough to get dragged with them will find something they enjoy. And if you’re lucky, you may even stumble upon some local musicians singing their hearts out on the AMC Lawn, so step away from the mainstream music to experience the rawness of undiscovered talent. Experience a slice of Japanese beauty without actually making the trip across the world. On a self guided tour, you’ll use a map to explore and admire the lush, green landscape without obnoxious guides or huge herds of tourists lumped together to distract you. Take a deep breath and absorb the tranquility to give your mind and soul a break from the stresses of real life. 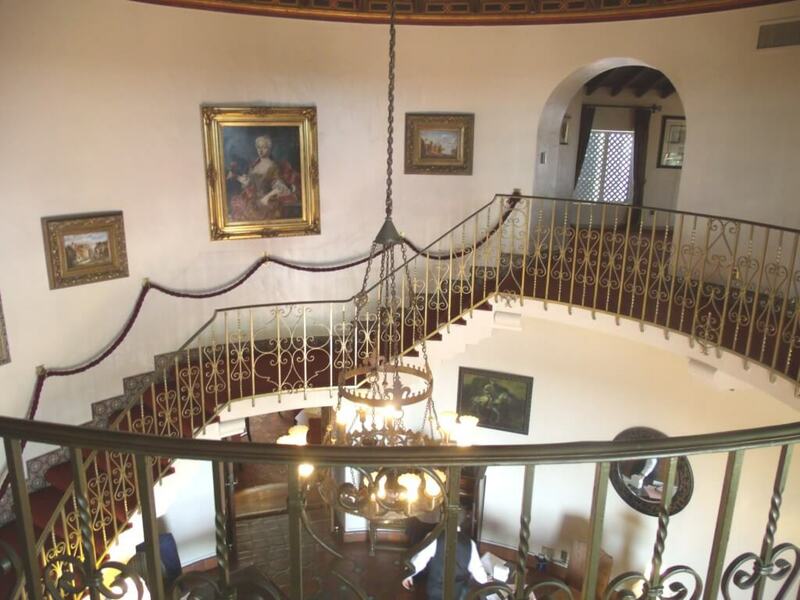 Historic sites in Phoenix attract people from everywhere, so join the crowds at Wrigley Mansion, one of Phoenix’s most historic destinations. Built in the 1930s, the home has maintained its classic and timeless beauty, with a little restoration along the way. (Who doesn’t need a little makeover every once in a while, after all?) The massive house was almost torn down until Geordie Hormel bought it with the help of his wife and made it a landmark to share with everyone. It even has a place on the National Register of Historic Places. You’ll learn more about the history of Phoenix than you ever thought possible when you tour this piece of history. Honoring the lives of fallen veterans at the Anthem Veteran’s Memorial will give some extra meaning to your amazing trip in Phoenix. 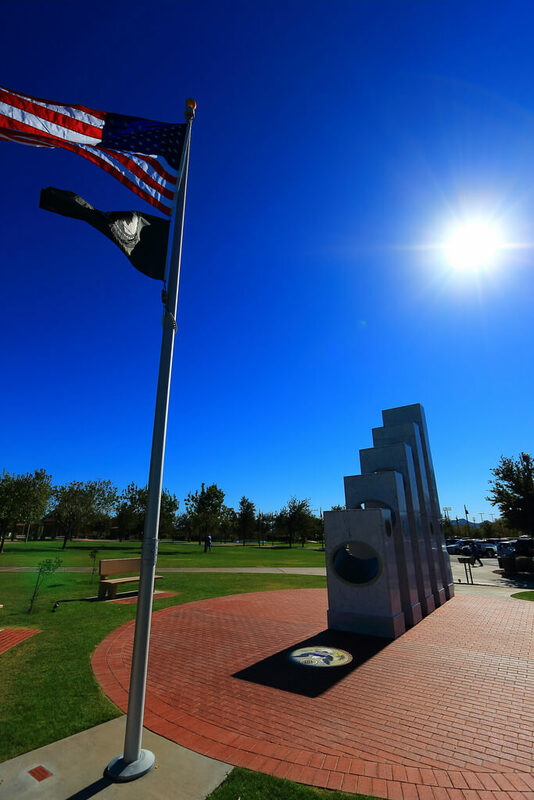 Every year on Veteran’s Day at exactly 11:11 a.m., the sun hits the monument just right and shines its light through the 5 pillars to illuminate the Great Seal on the ground. While you probably won’t get the chance to see that, the architecture doesn’t get any less stunning during the rest of the year. Not only will you get to view some spectacular art, but you’ll also get to honor the service of military members from the foundation of our country to the present day. Stop by Street Food cinema to experience live music, food trucks and even catch a bit of an outdoor movie all under the Phoenix stars. The food trucks make the perfect place to eat supper because the warm Phoenix air feels way too good to pass up by eating inside at a restaurant. The food options are endless, ranging from chicken and waffles, grilled cheese, barbecue and even frozen yogurt to help keep cool in the Arizona heat. 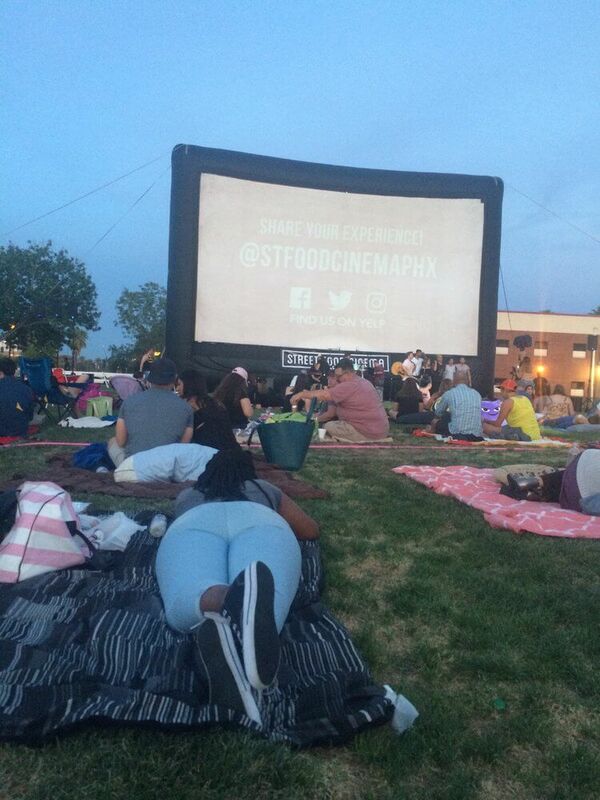 Don’t forget to grab some kettle corn as you find your spot to watch the movie. 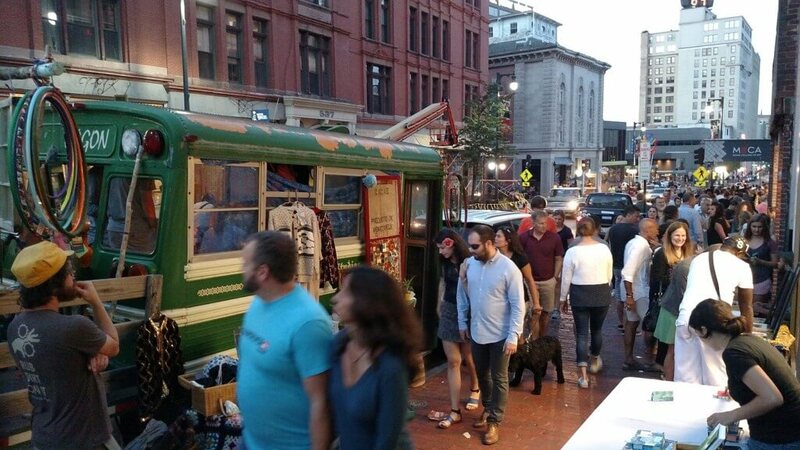 Make sure to plan your trip on the first Friday of the month, because you definitely won’t want to miss First Friday. On First Friday, you’ll get to take a big tour of art galleries and other cultural elements of the city—the perfect way to see the hidden art of the city all at once. 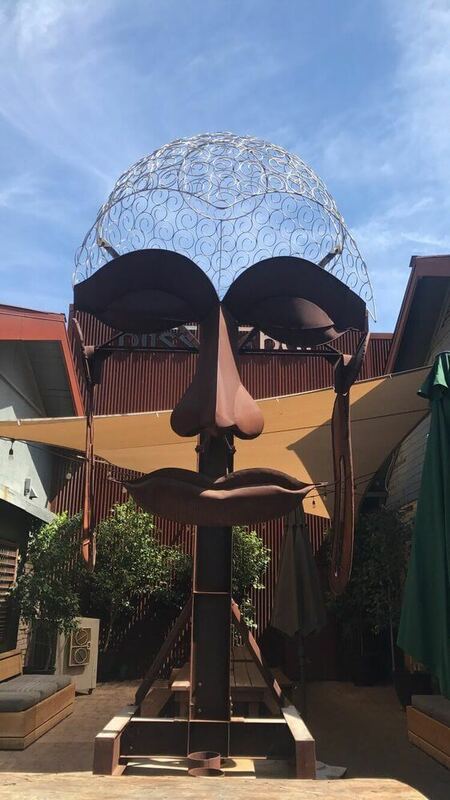 “First Friday is a staple for college students and its a great time to experience art, music, and small shops in a market type environment,” said Grand Canyon University senior Wayne Howell. Hop on a trolley for a ride that will show you all the beautiful art Phoenix has to offer. Get away from the mainstream music venues and duck into Unmarked Events to hear some fresh new beats. An underground music venue on the corner of W Washington St and S 1st Ave, it features tons of talent that has people bursting at the seams to see the acts. 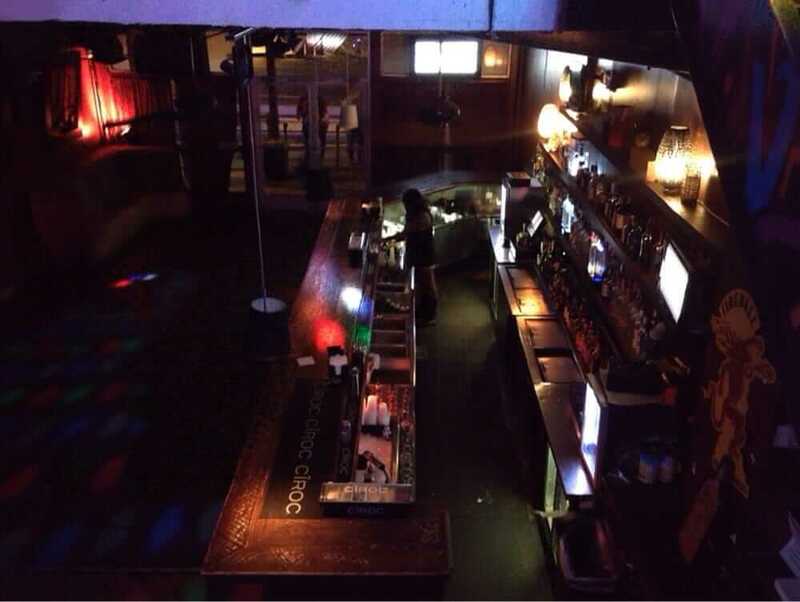 It has a bar, musicians, DJs and techno music that will get your body moving. 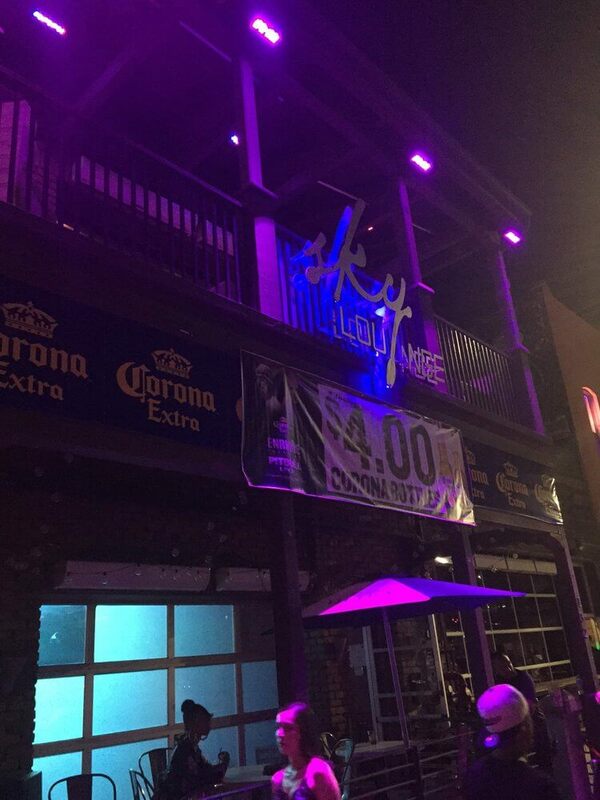 Starting your night out here will definitely put your local bars and frat parties to shame. 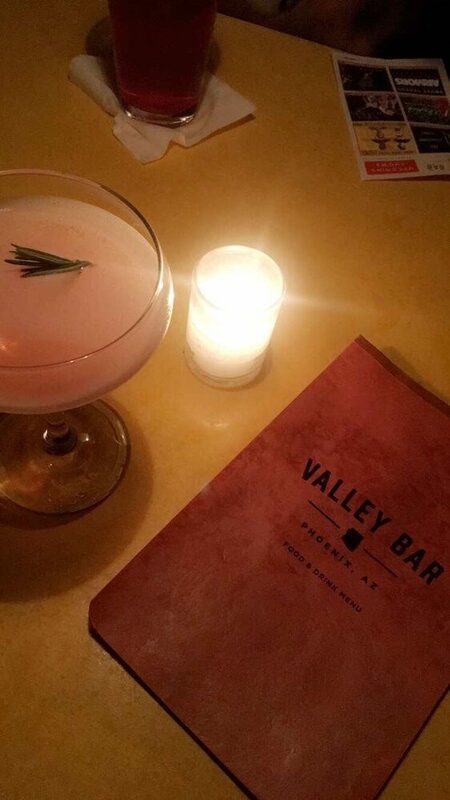 Stamina is key for a truly legendary bar hop, so start the night off with Valley Bar. You can get some great drinks in this smaller, intimate bar while you play some games with your friends. Try their featured beers like Huss Koffee Kolsh and Avery White Rascal. 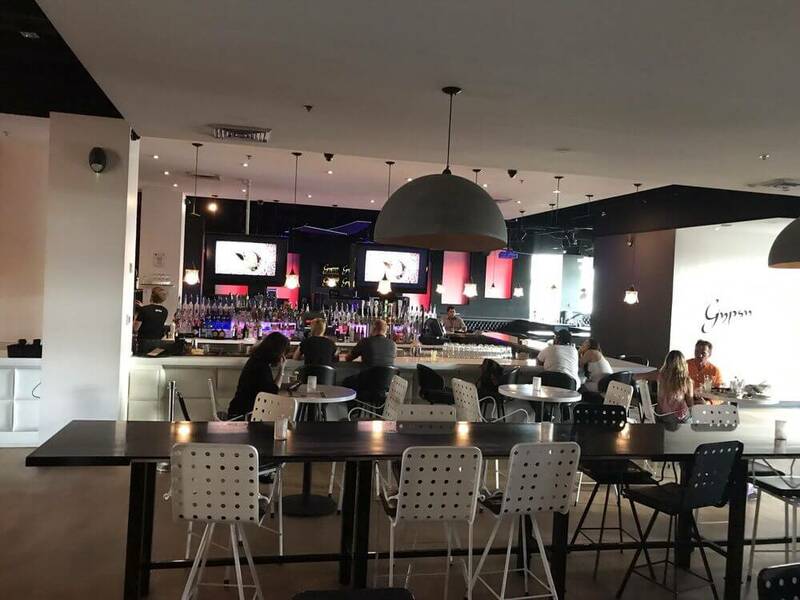 Kick back and play some darts or billiards or even take a shot at playing a board game while you sip on a martini for a low key but fun start to the night. Next stop: Bliss Rebar. Grab a couple extra drinks at the bar when you walk in, because karaoke starts at 9 p.m. Settle in with your drinks and your homies at a table, sing a couple songs and try not to laugh too hard at all those embarrassing videos that just found their way onto your Snap story. This relaxed and laid back bar makes the perfect place to go earlier in the night while you start working up the energy to party the rest of the night away. Get your hips moving like Shakira when you hit Sky Lounge– this dance club has two floors, so you’ll have plenty of space to bust out your best moves. The abundance of Latin music will add a little variety to your night. This awesome bar gets really crowded so you’ll probably run into more than a few sweaty guys, but throw a couple drinks down the hatch and get moving to enjoy the lively music on the dance floor. If you’ve ever wanted to take a swing at drunk bowling, now you’ve got the perfect chance to try. Stop by the Gypsy Bar, one of the most lit bars in Phoenix to satisfy your drunchies while still keeping the party going. With arcade games and snacks like chips and guac to munch on, you won’t ever get bored here. Get out of the hot, sticky air of crammed bars at Bar Smith’s top floor, where the night sky is the ceiling. 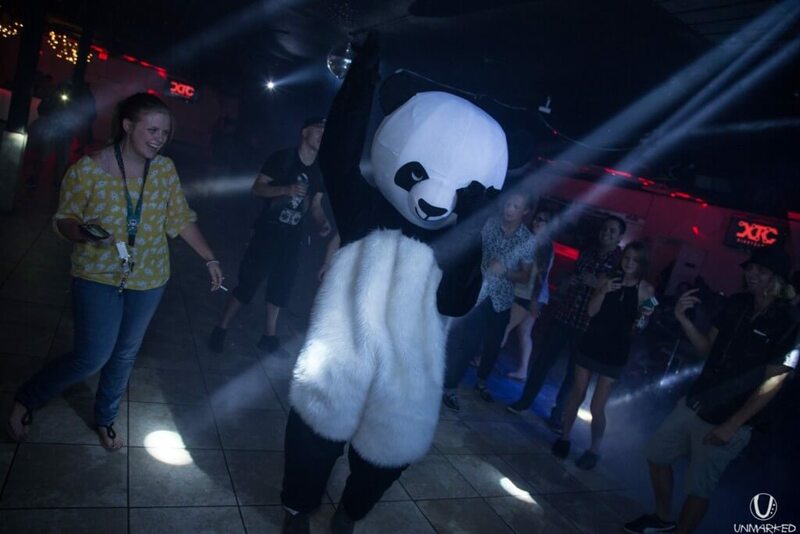 A local and critical favorite, they’ve been rated as one of the best dancing bars in Phoenix. You can sip on your drink as you dance to your favorite music under the stars, taking in the beauty of Phoenix at night from an open roof. Every time is breakfast time when the drunchies kick in. 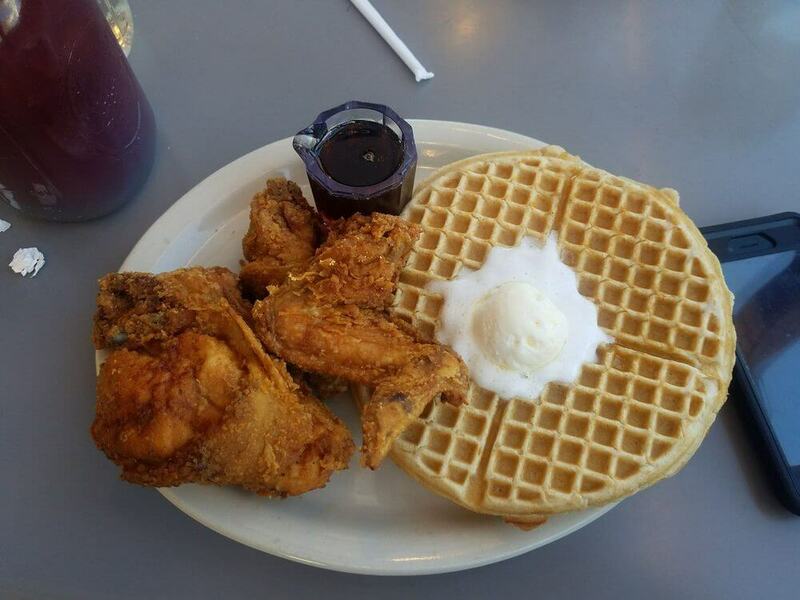 Plus, they are open 24 hours for when you craving the sweet waffles and crunchy chicken after an exhausting night. Grab some breakfast classics centered around chicken, find a table for you and your friends and finish up your night out on the town at the perfect spot. Wind down after your crazy night at Lost Dutchman State Park. 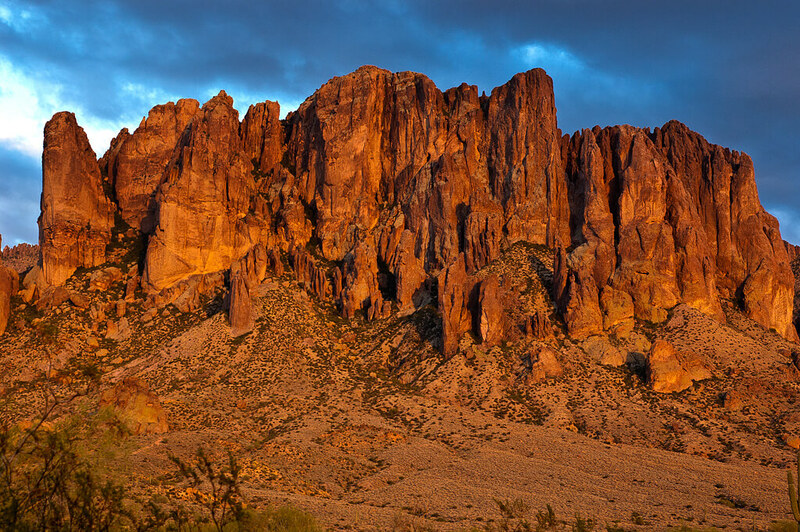 Located on the Apache trail, the park has a view of where the clay ground reaches for the sky, creating stunning peaks of red that will look amazing on your Insta. Grab your friends, a blanket and some pillows to admire all the stars in the sky—hopefully the spins don’t kick in too bad. 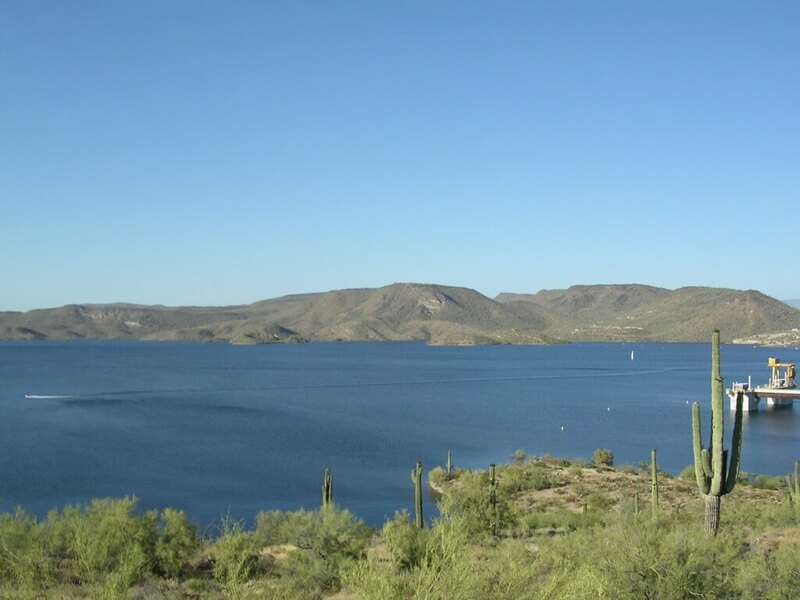 Once you’ve all started to sober up, head out to Lake Pleasant, right on the northern outskirts of the city, and start a bonfire. Watch the sun rise overhead as you roast some marshmallows and catch other people starting their day of boating and fishing. Enjoy reminiscing on the day with your friends. Emily is a freshman at the University of Iowa studying Journalism and Mass Communications and Psychology. She has a passion for writing and learning more about how people think. She hopes to one day travel and pursue her passions outside the United States.